Margie's Crafts: Stampin' Up! Clearance Rack Updated! Save up to 80%! Stampin' Up! Clearance Rack Updated! Save up to 80%! WOW! The Stampin' Up! Clearance Rack has been updated with new inventory. Many items are up to 80% off! This includes lots of holiday stamps, pretty Designer Series Paper, coordinating thinlits, and SO much more! Don't delay because these products and discounts are ONLY WHILE SUPPLIES LAST! For every $50 you spend (before shipping and tax) earn a FREE Sale-A-Bration gift (ends March 31). 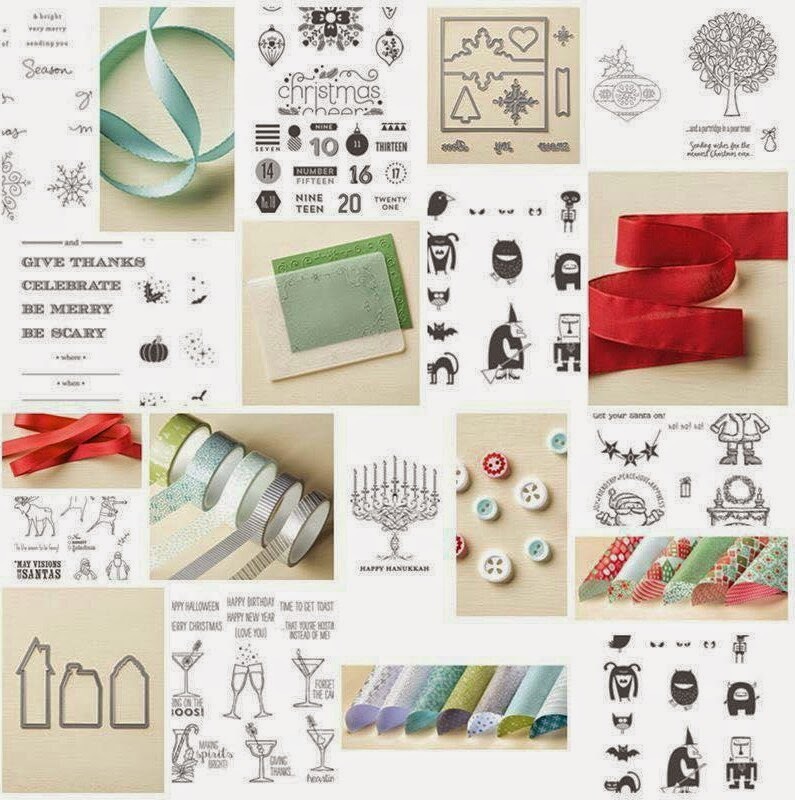 One of the new Sale-A-Bration items released for March was a vellum paper that you can color. This video features two simple coloring techniques on these papers. One great card template = two beautiful card designs!